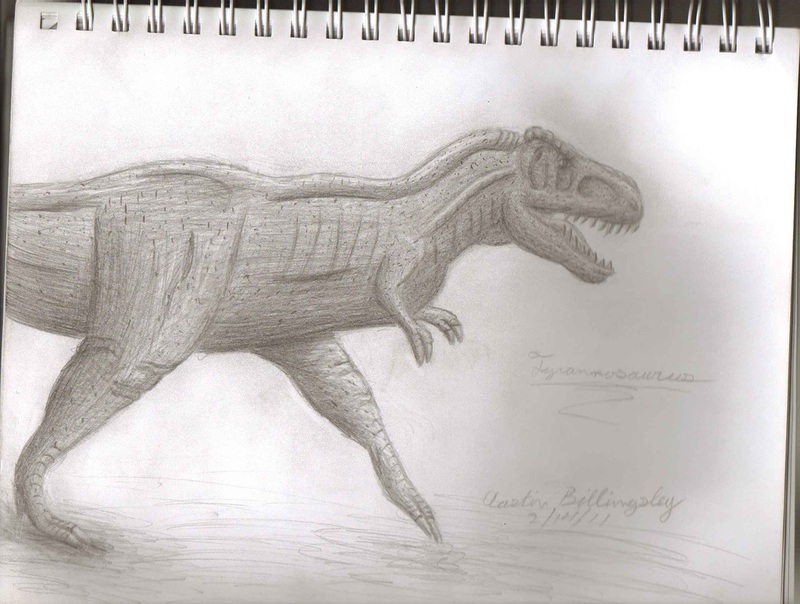 This was my first ever attempt at drawing a dinosaur. I had only one source of material at the time to understand the possible muscle placement and shapes. It is not at all bad for a start.